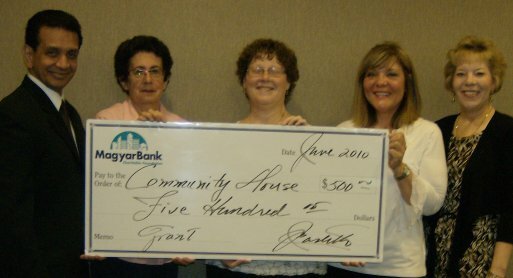 Community House is an IRS 501(c)(3) non profit program. Your tax deductible support is greatly appreciated. Thank you to our volunteers and corporate sponsors who generously donate their time and labor. Community House in a day of caring.